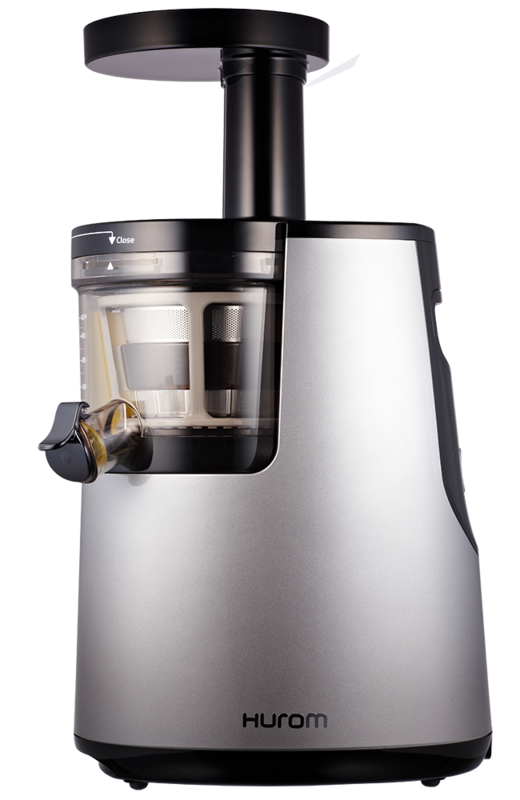 The following recipes will yield approximately 2 pints ( 1 liter ) of juice using a Hurom slow juicer. Your yields will depend on the brand of slow juicer, vegetable supplier, freshness and storage so experiment and adjust the amounts to suit. Please be careful when raw juicing for others especially those with compromised immune systems.